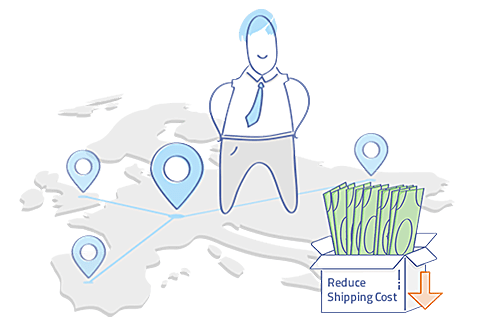 for reduced shipping charges, efficient shipment tracking and management of millions of shipments every month. International shipping : Starts at Rs 110/50gms. Reduce shipping cost & enjoy a reach of 26000 pin codes across 220 countries. Enjoy easy integration with 13 courier partners. 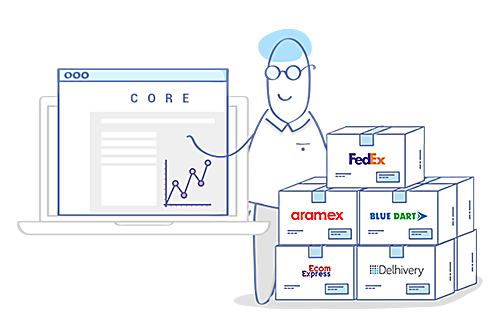 Reap the benefits of Courier Recommendation Engine and reduce returns with RTO and NDR dashboards. Process multiple orders together in one go! Integrated to all major channels like Amazon, Shopify, Magento etc. Integrate easily with sales channels like Amazon, Shopify, Magento, etc. 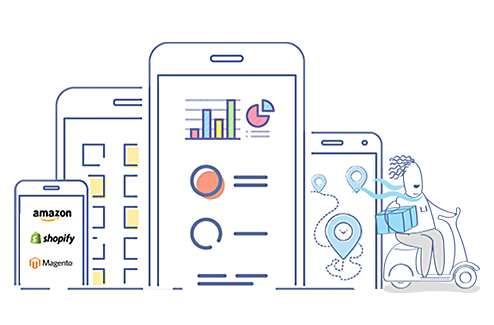 Benefit from features like business analytics and pickup from multiple locations. Ecommerce shipping and logistics solutions for enterprises of any scale! 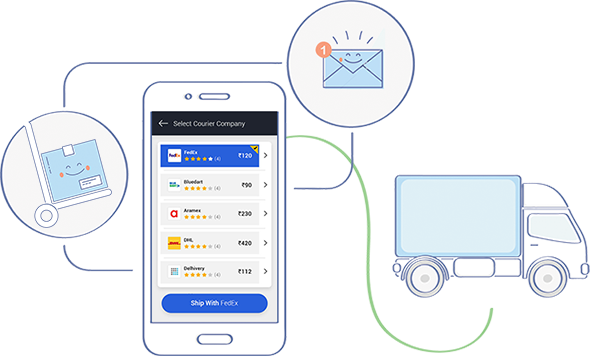 Integrations with multiple carts and marketplaces, notifications for buyers via SMS & Emails, CORE, multiple pickup locations and widest reach. NDR/Exception order management tool, Reduced RTO rates, advanced analytics and reporting, CORE – ML based self learning solution and unified support. The Shiprocket platform is hassle free and simple to use! 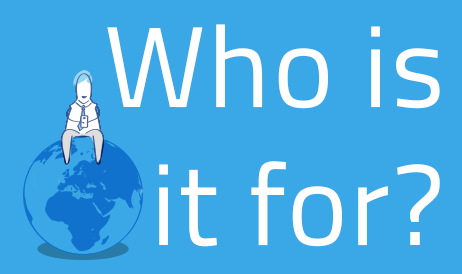 Create, ship and track your shipments on the move anytime and anywhere! 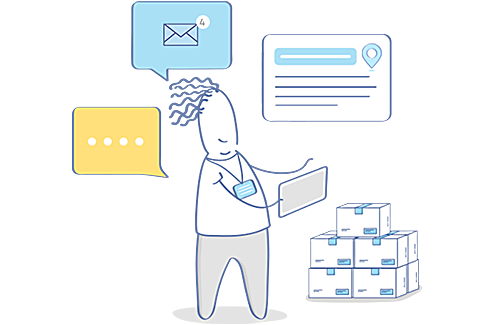 Create, track and ship your orders on the move anytime and anywhere!